W. A. 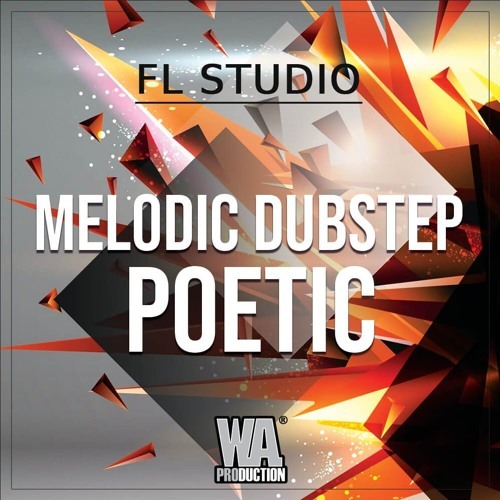 Production is super excited to bring Melodic Dubstep Poetic, a Dubstep based Template we created to show producers like yourself exactly how a Melodic Dubstep track is made. Take this template, dissect it, and learn as much as possible! Melodic Dubstep Poetic is a packed Construction Kits that is full of resources like a full FL Studio Project that shows you pretty much exactly how we created the Dubstep project, all of the Stems of each instrument used in the project, all of the Presets we used to create each section and all of the MIDI files of each Stem in the project so you can recreate the track with your own sounds as well as customize the MIDI arrangement. This particular Template was created in the key of D#m and in the tempo of 145 BPM.